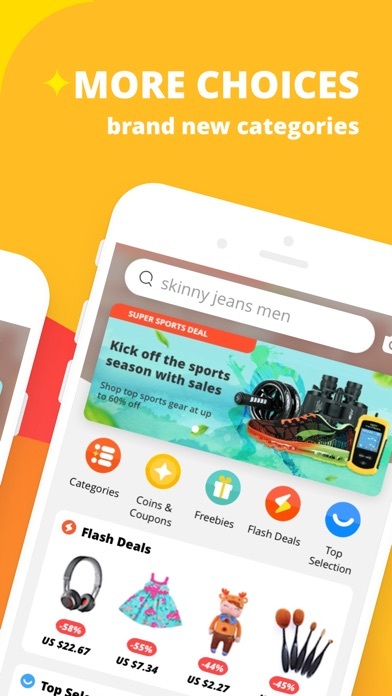 Ever wanted to shop everything in one place, at one time? We’ve created just the app for you! 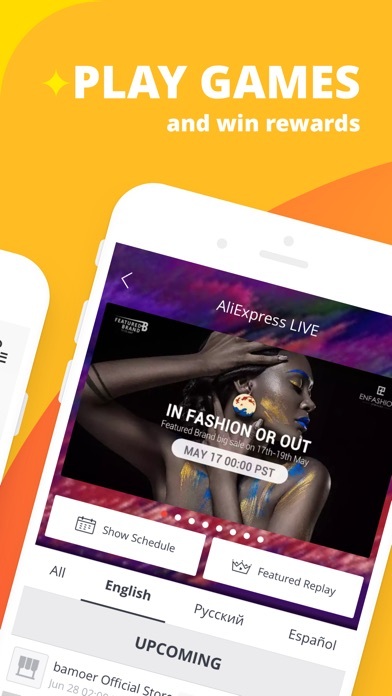 With thousands of brands and millions of products at an incredible value, AliExpress is the go-to app for those in the know. Shop what’s new & now from home to health, tech to toys and sports to shoes (plus the hottest fashion around) every day. And, let’s not forget all our deals! 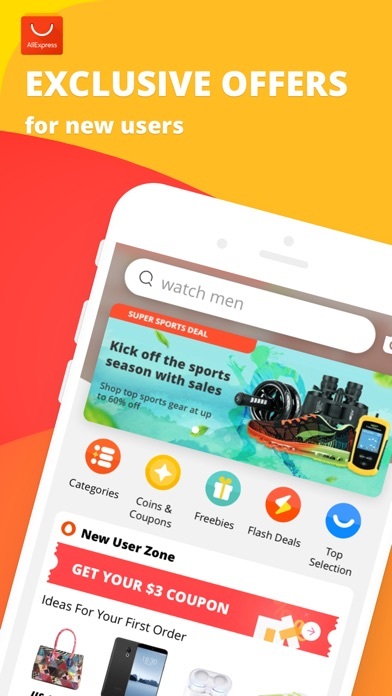 From flash & super deals to coupons and more, you can get the best products at the best prices in a swipe. • Image Search - Find what you're looking for easily and quickly using images. Take a picture of the item or upload a photo to find an exact match or items similar to what you're looking for. We’re global, so our app is too! We support English, Spanish, Portuguese, Russian, Turkish, Bahasa Indonesian, Thai, Italian, German, French, Hebrew, Korean, Polish, Dutch, Arabic, Vietnamese, Japanese and Ukrainian. Like us? Love us? 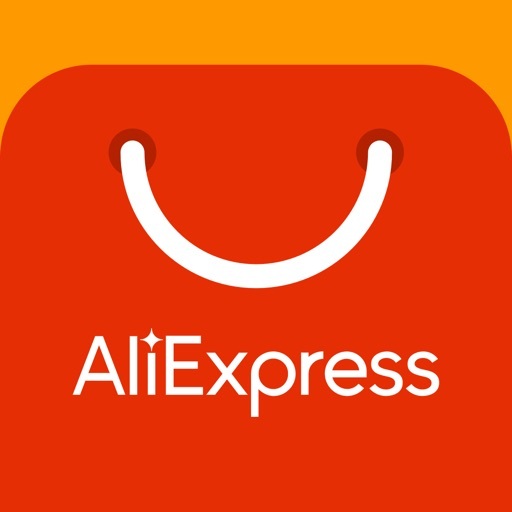 Can't get enough of the AliExpress app? Let us know! We love to hear your thoughts. Plus, if you any areas for improvement while using our app, tell us that, too! We take all feedback seriously and use it for constant improvement. Drop us a line in the app by tapping "More" then "App Suggestion". 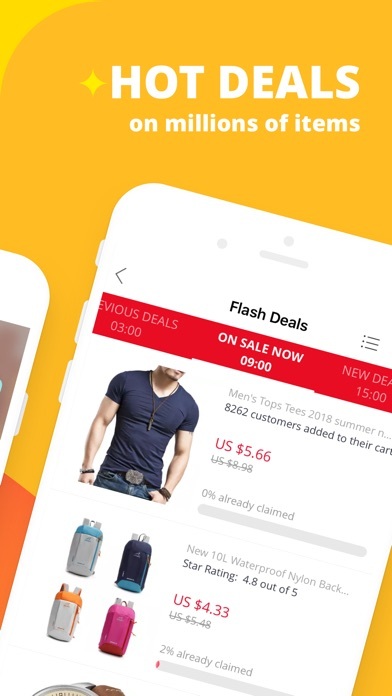 - Videos will play right on the product details pages. - Registering and logging in using mobile numbers are supported in Russia, Saudi Arabia, and UAE. - Easy Local Return is now available for orders made in Plaza. Thanks to everyone for all your great feedback and suggestions. Keep it coming! If you find a bug or an issue, then tell us about it. Remember to mention specifically what the problem is and where it happens. - Un nuovo stile visivo, con una struttura di layout più efficiente e compatta, per facilitare gli utenti nella navigazione veloce e nella ricerca delle informazioni di cui hanno bisogno. - Le sezioni Area Fan e Il Mio Negozio sono ora riunite sotto un unico canale chiamato Feed, per un'esperienza di contenuti migliore. 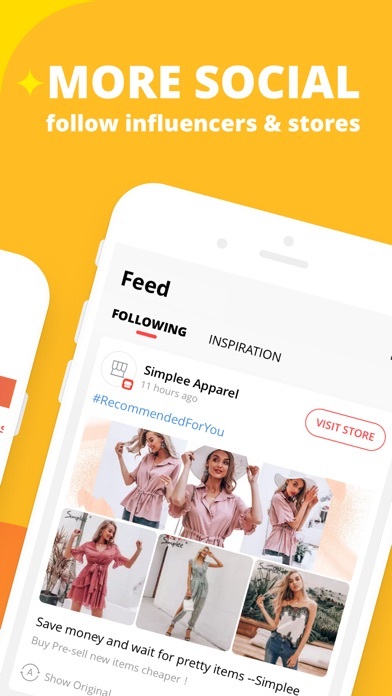 Qui gli utenti potranno seguire gli influencer e i negozi con i loro post social. - Il fermento per i Saldi Anniversario sta iniziando a crescere e noi siamo. Così. Emozionati. 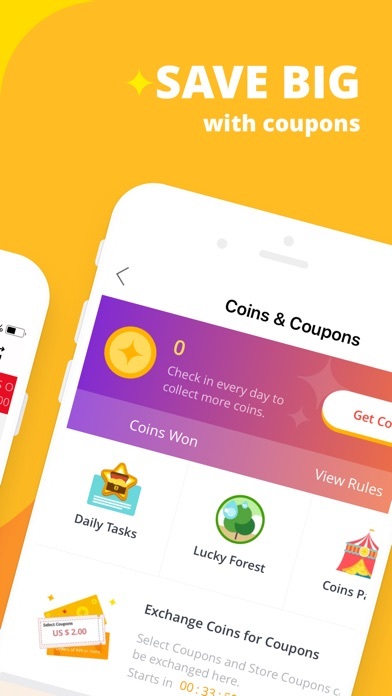 In effetti, ottieni coupon esclusivi per i Saldi Anniversario proprio grazie a questo aggiornamento dell'app.